Alan Stein will be here Monday September 29th. 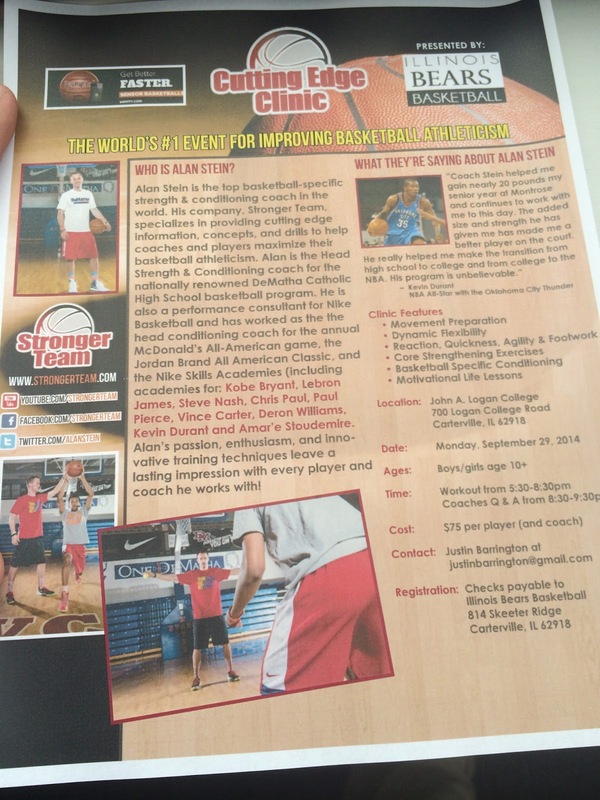 Why would you want to miss this opportunity with a guy whose worked with future NBA Hall of Fame members? Do you want to become the next one on this list? 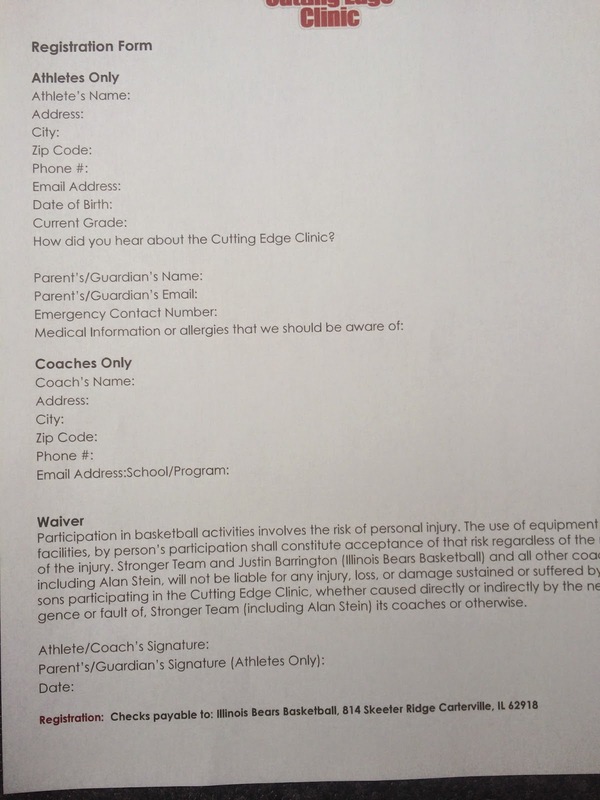 Copyright © Illinois Bears Basketball 2013 All Rights Reserved. Powered by Blogger.